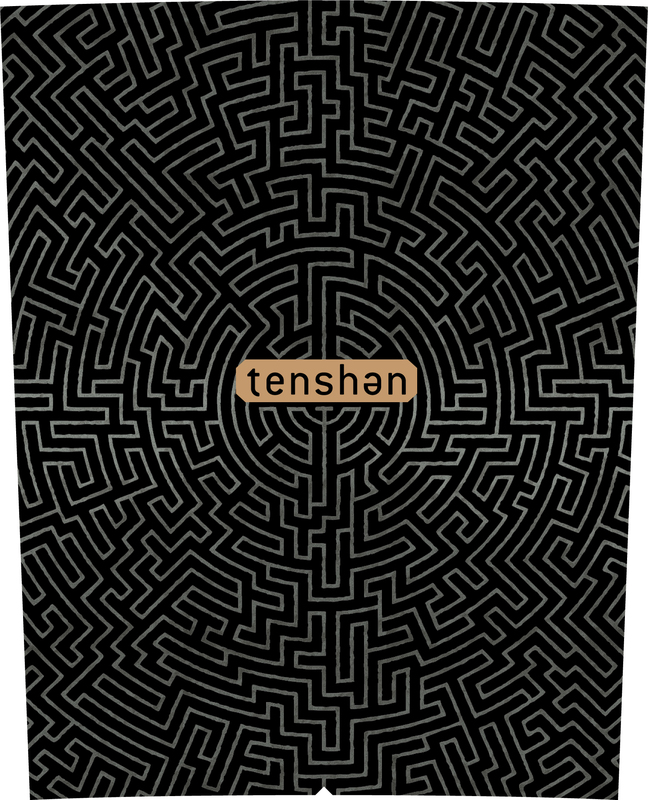 FIND YOUR WAY with a top selling domestic red blend! 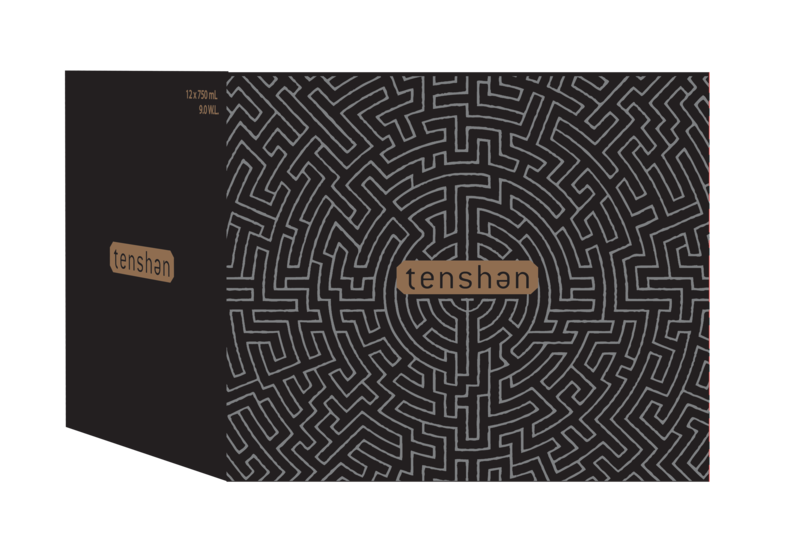 Great wine is all about tension and the elusiveness of this characteristic. An abstract energy that a wine possesses, inspired by picking at just the right moment and then getting out of the way. 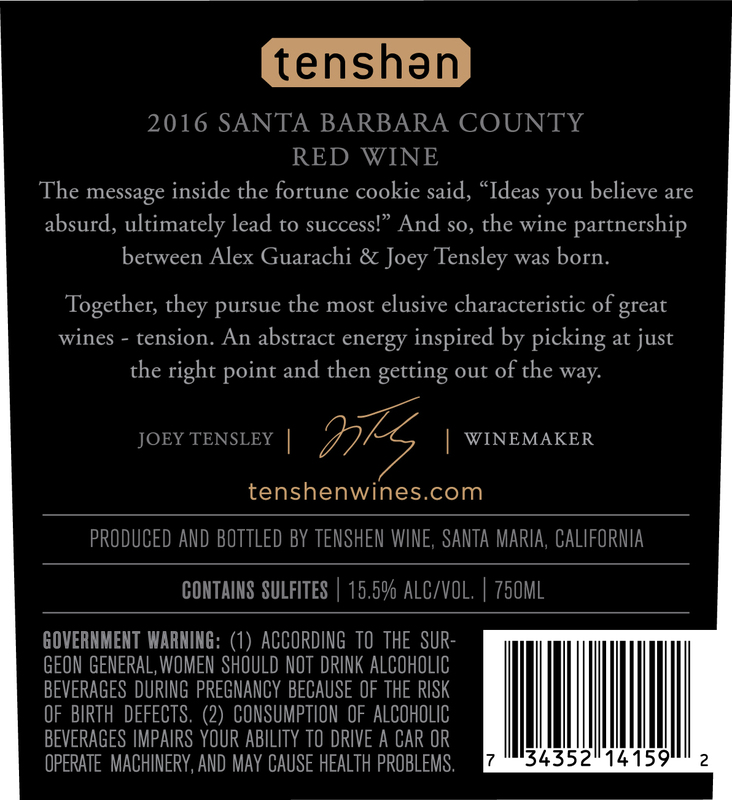 tenshen red exhibits brooding dark fruit that is accented by Santa Barbara spice and completed by a mouthwatering finish. The white presents aromas of tangerine and ripe melon that lead to flavors of peach and apricot. The rose features phenomenal structure and texture with a clean, fruity finish.